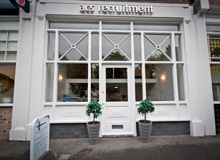 ACS are recruiting for a Paralegal Assistant for a law firm in Meresyside. To progress own case/ assisted fee earner’s case load efficiently to both satisfy the client and maximise the Firm’s interests. To liaise with and take instructions from the Team Manager. Compliance with Offer Procedures – Ensuring that only the correct information (particularly in relation to offer procedures), is loaded on to the case management system and where a letter is registered as being sent – it must always have been sent. In particular and without prejudice to the generality of the previous form. 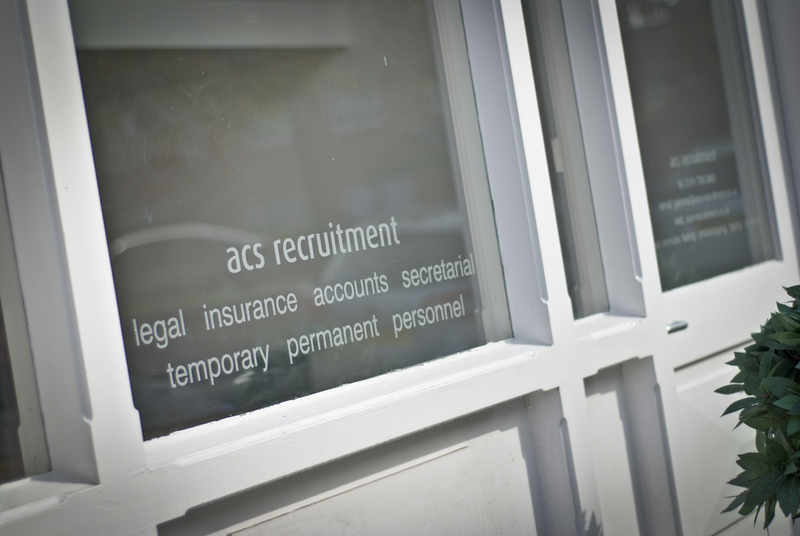 Minimum 2 years service within a law firm.